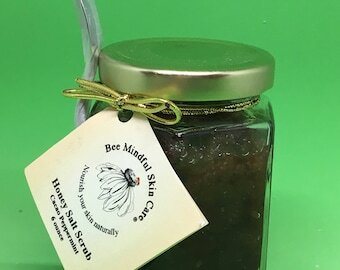 Our newest honey salt scrub! 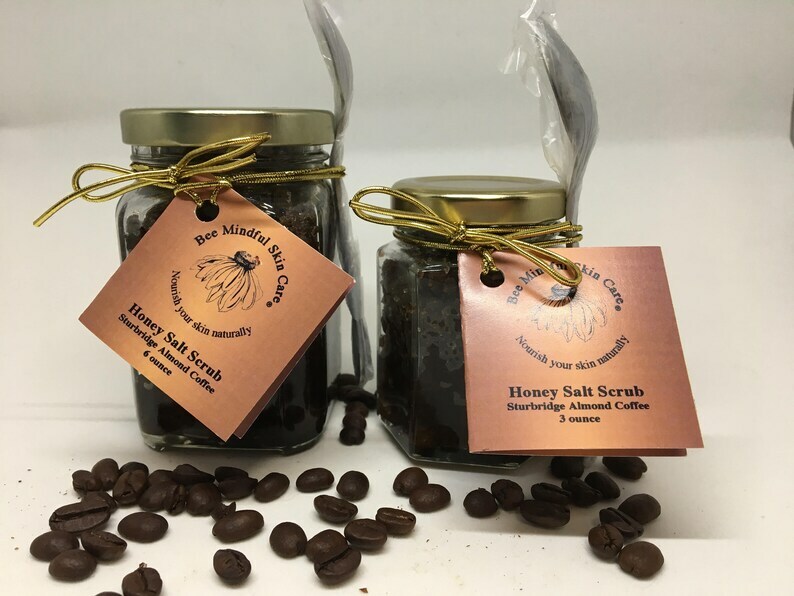 We have made Sturbridge Almond Coffee Honey Salt Scrub for you. 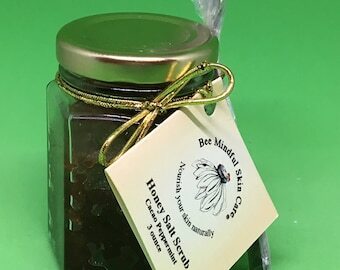 We use the same Madagascar Vanilla Bean infused sweet almond oil, organic fair trade local ground coffee, Mediterranean Sea Salt, raw unfiltered honey,and vegan almond biscotti flavor oil in this scrub. 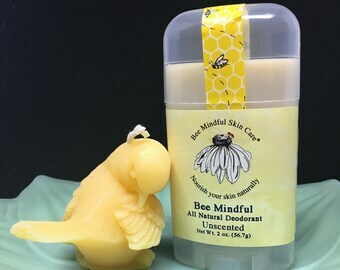 It comes in a 6 oz size and a 3 oz size. 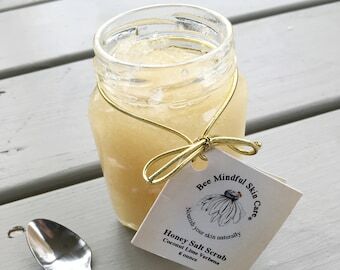 We use lovely hexagon glass jars and give you a sturdy stainless steel spoon for scooping. The large 6 oz jar is approximately 3.75" x 2.0" X 2.0". The coffee smell is sooooo awesome!